2017 - Lee Munro honors his Uncle Burt’s 1967 record by piloting a modern “Spirit of Munro” scout to a 190 mph run at the Bonneville Salt Flats. 2016 - Indian Motorcycle collaborates with Jack Daniels® and Klock Werks Kustom Cycles to create the first Limited Edition Jack Daniels Indian Springfield® and Chief® Vintage. 2016 - Indian Motorcycle accelerates its historic journey toward an official return to professional Flat Track Racing with the public debut of the Indian® Scout® FTR750. 2015 - Indian Motorcycle launches a multi-year partnership with Veteran’s Charity Ride to SturgisTM. 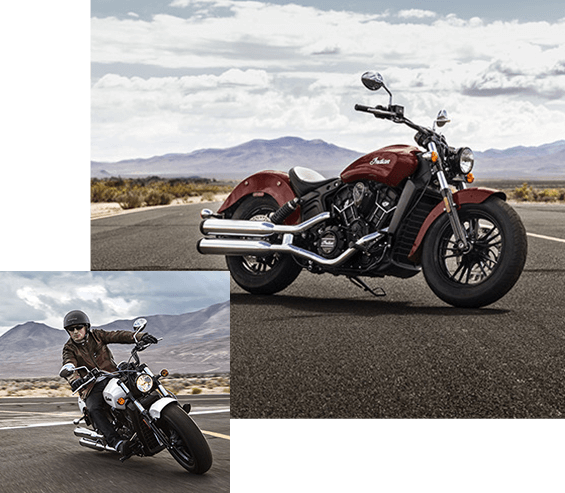 2014 - Motorcycle.com names the Indian® Chief® as its 2014 Cruiser of the Year, also honoring the Chief® Classic and Chief Vintage. 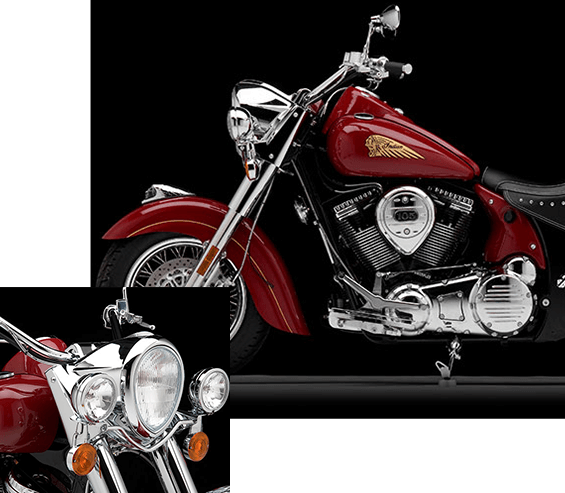 2013 - Indian Motorcycle unveils the powerful new Thunder Stroke® 111 V-Twin engine. 2013 - The all-new Chief Classic, Chief Vintage, and Chieftain® are introduced. 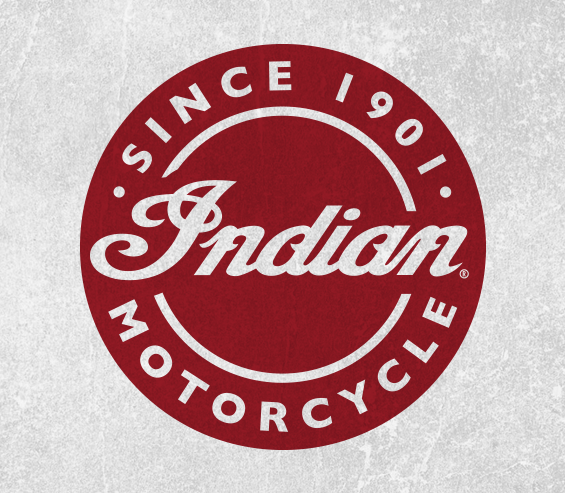 2011 - Polaris Industries announces the acquisition of Indian Motorcycle. In 1967, 68-year-old New Zealand native Burt Munro made motorcycle history by setting a new official land speed record - 184.087 mph with unofficial top speed of 205.67 mph - when he raced his heavily modified 1920 Indian® Scout® Streamliner across the Bonneville Salt Flats in Utah. Munro started claiming a number of New Zealand land speed records in the 1940s, and by the 1950s his Scout was too fast for New Zealand’s speed courses. He formed a new goal - to race on the flat, expansive Bonneville Salt Flats. 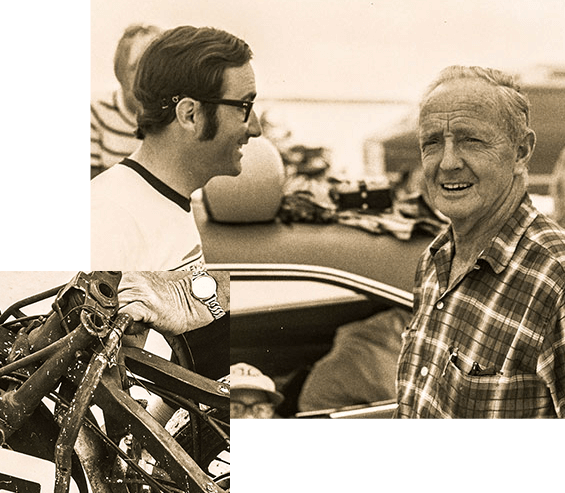 Over the years, Munro and his Scout raced on the Bonneville Salt Flats nine times and set world records in three of them, culminating in his final trip - and record setting ride - in 1967. 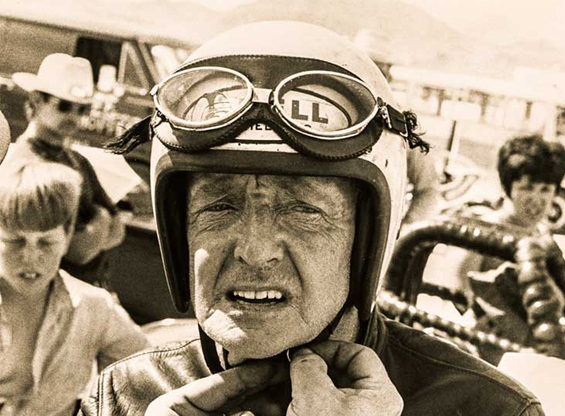 Burt Munro was inducted into the AMA Hall of Fame in 2006, a tribute to the pursuit begun eight decades earlier. 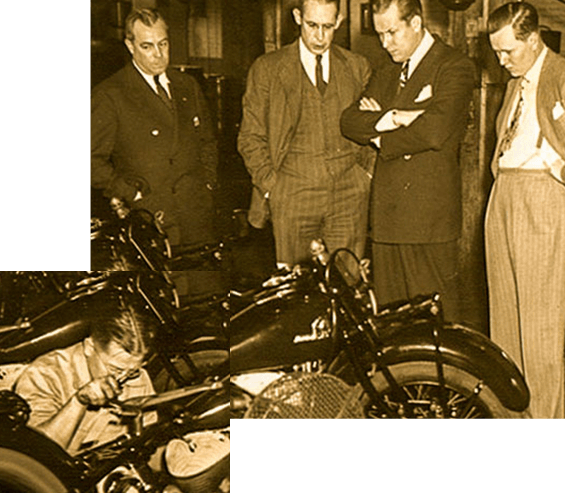 The Indian Motorcycle Wrecking CrewTM - made up of legendary racers Bobby Hill, Bill Tuman, and Ernie Beckman - formed in the late 1940s, and by the early 1950s were dominating on both dirt and road courses. Among their signature wins were three straight Springfield Mile victories. 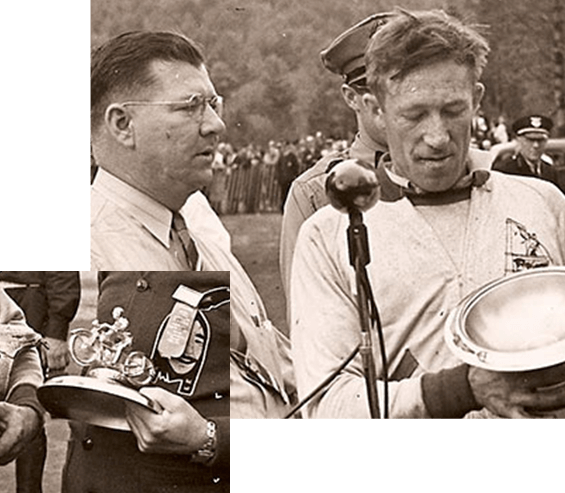 Hill won the Springfield Mile in 1951 and 1952 and Tuman won it in 1953. The three also won season points titles and major events from coast to coast. 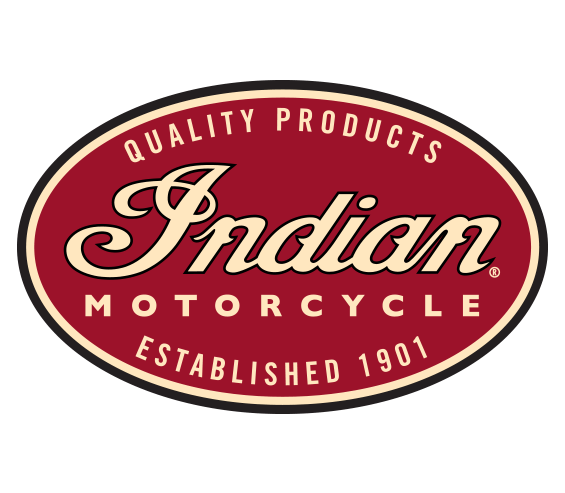 The 2010s have been a decade full of exciting development and growth for Indian Motorcycle. 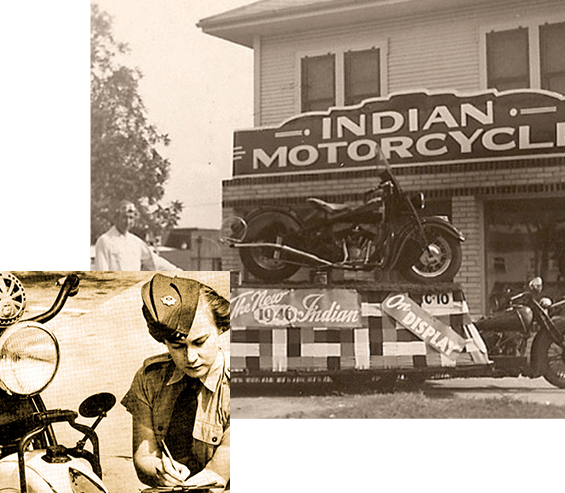 We’ve The early 1920s were important years in the rise of Indian Motorcycle as several iconic motorcycles were introduced to the public. In 1920, the company released the first Indian Scout. This fast, reliable, maneuverable bike enticed many people to start riding. 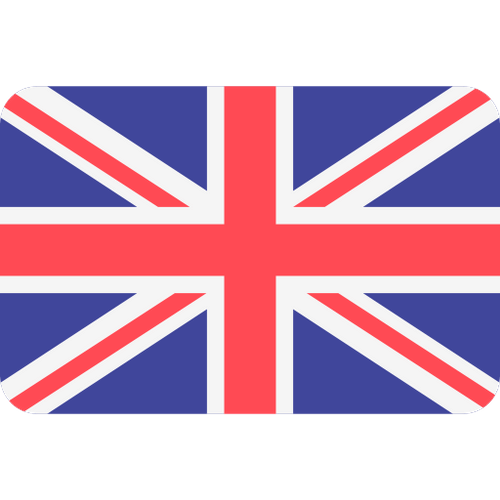 This was followed by the Chief (1922), the best-selling Big Chief® (1923), the Prince® (1925), and, following the purchase of Ace Motor Corporation, the Ace® (1927). 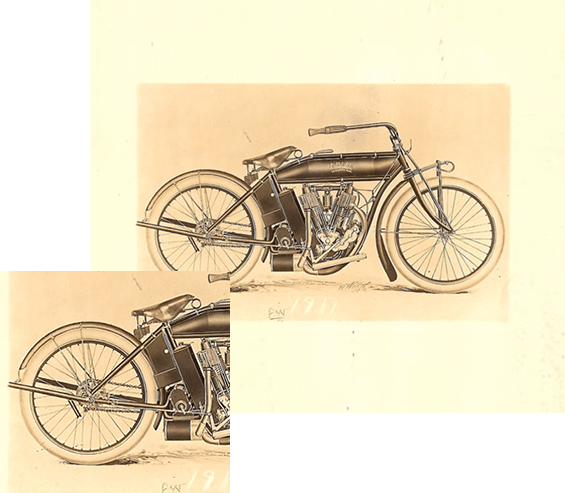 In 1923, the company changed its name from The Hendee Manufacturing Company to The Indian Motocycle Company - no “r” in motocycle when the word was used with the name Indian. 1913 - 32,000 units were sold, setting a new record. 1914 - Erwin “Cannonball” Baker rode from San Diego to the east Coast in a new record time of 11 days, 12 hours, 10 minutes. 1915 - Erwin “Cannonball” Baker set the fast time in a Three-Flag run from Canada to Mexico via California, which he completed in three and a half days. 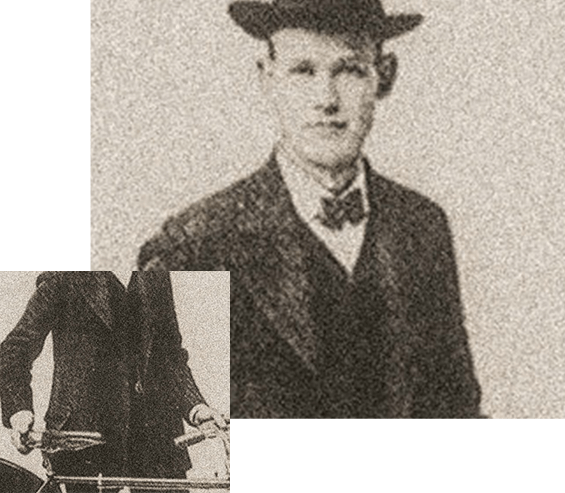 1903 - Company co-founder and chief engineer Oscar Hedstrom rode one of his motorcycles to a new world speed record of 56 mph and won an endurance race from New York City to Springfield and back. 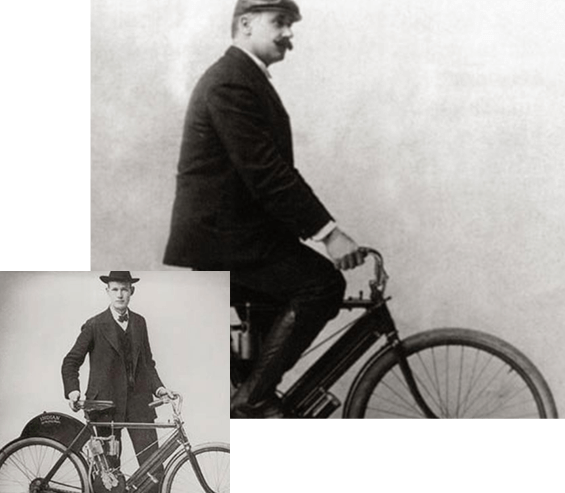 1906 - George Holden and Louis J. Mueller rode an Indian Motorcycle from San Francisco to New York City in a then-record 31 1/2 days without any mechanical problems. 1907 - American T.K. Hastings rode an Indian Motorcycle to victory in a 1,000-mile reliability trial in England.